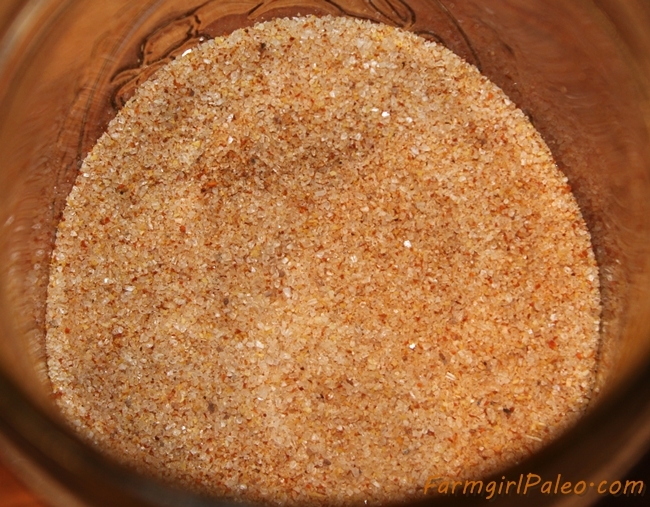 This is an all- purpose recipe for Homemade Seasoned Salt and a staple in my Paleo kitchen. It is great on beefs, chicken, fish, vegetables (especially potatoes), and in some soups and casseroles. Measure all ingredients into a small jar, shake well. Store in airtight container. 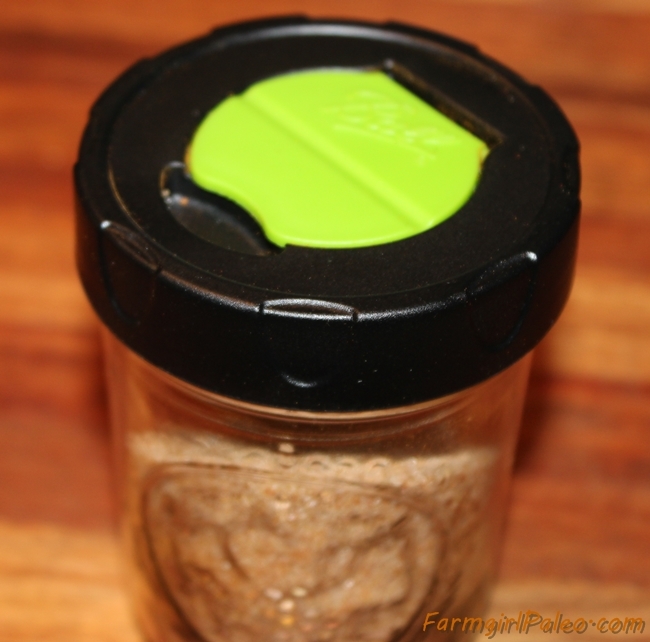 I use a jelly jar with a shaker lid or a storage jar with a rubber ring. This is an all- purpose recipe for Seasoned Salt. It is great on beefs, chicken, fish, vegetables (especially potatoes), and in some soups and casseroles. I use a jelly jar or a storage jar with a rubber ring.